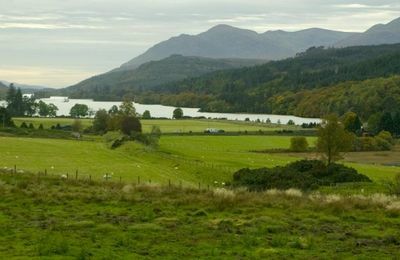 The Great Glen stretches from just north of Fort William and goes all the way to Inverness. 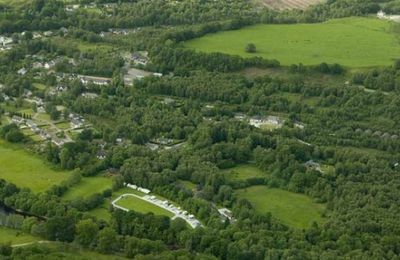 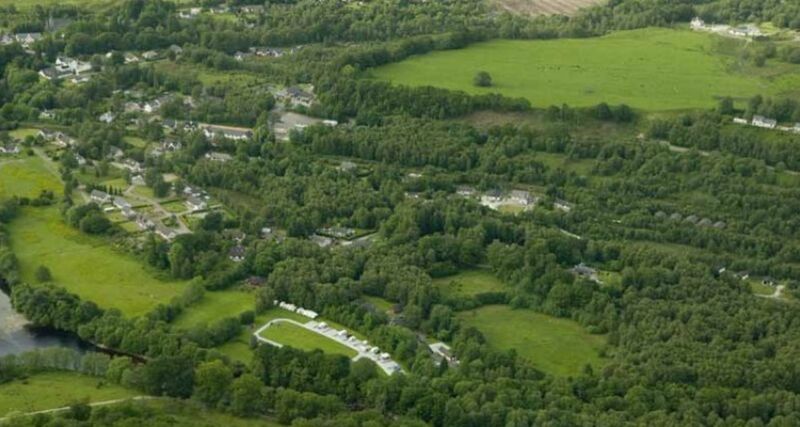 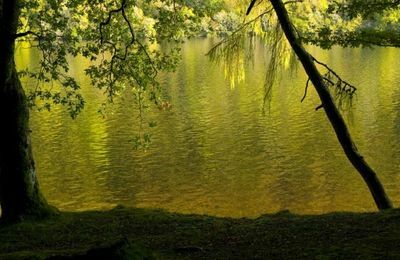 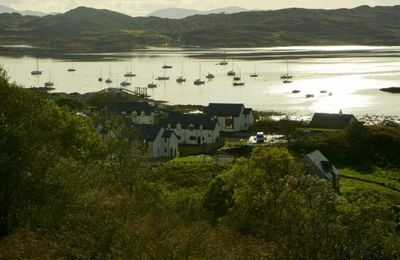 In between are lots of villages and communities by great Highland lochs, and in the area are a huge choose of accommodation providers ranging from 5 star hotels to bunkhouses and camp sites. 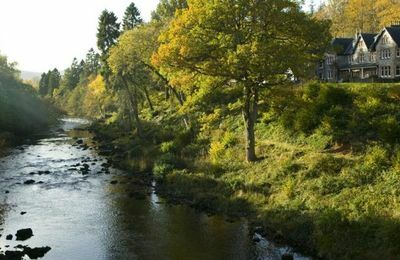 So if you are planning a walking or cycling holiday along the Great Glen Way route we hope some of our local services can be of service to you. 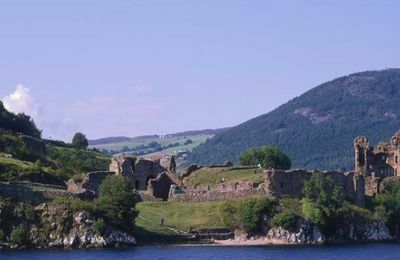 For the convenience of visitors to this website, we wanted to help you realise a visit to Loch Ness is a short car journey or by bus. 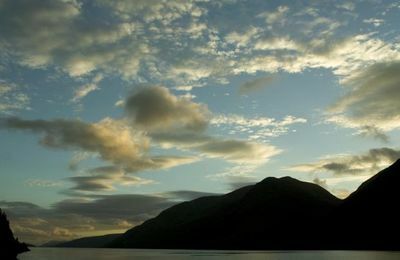 From Fort William the southern shore of Loch Ness is only 38 miles away and is a pleasant drive through some very impressive scenery. 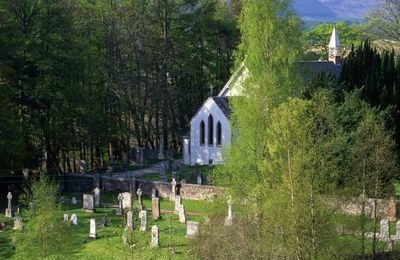 We often recommend it as an evening activity as the main A82 can be a very busy route in the height of summer. 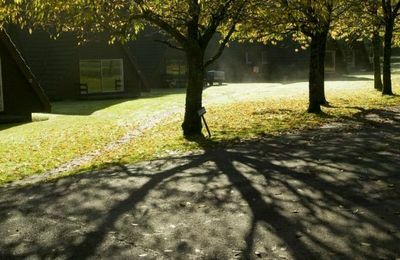 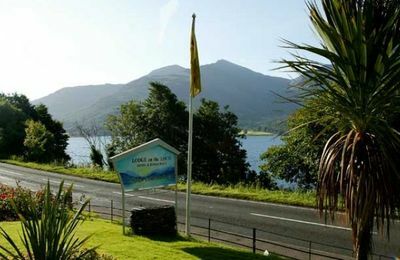 Many of the accommodation providers on this page are on or near the West Highland Way.